DSM is to make further investments in its Kaohsiung polymerization facility in Taiwan to upgrade and develop the company’s Specialty Polyamide capabilities for its Novamid® and Akulon® Polyamide engineering plastic business. 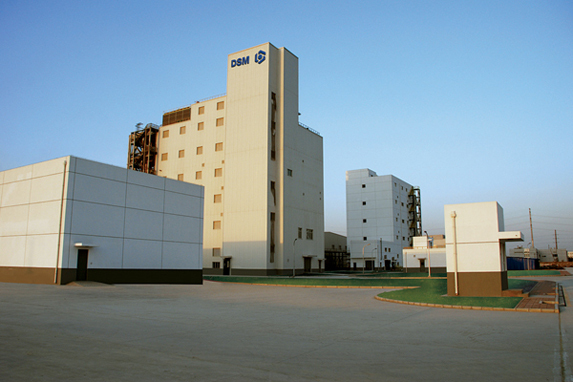 The Kaohsiung site has been a part of DSM since 2010 and already produces specialty Polyamide 6 and 6/66 materials for its Novamid product line. Construction has already begun and the investment is expected to be completed by the last quarter of 2012. This investment is in line with DSM’s strategy of focused growth and part of the continued expansion of its Akulon® and Novamid® Polyamide product lines. It also demonstrates how DSM, as a leading supplier of engineering plastics, is committed both to Asia and to the specialty polymers market. In May 2010 DSM added Novamid® to its portfolio through a swap deal with Mitsubishi Chemical Company. The Novamid® product line gave DSM not only a foothold in the Polyamide 6 business in the Japanese market but also added Polyamide copolymers and other specialties to the DSM Polyamide portfolio. “These new capabilities at our Kaohsiung facility will provide a sustainable supply chain for our Polyamide specialties globally.” said Richard Pieters, Global Business Director for Polyamide at DSM. “We are extremely committed to the polyamide business. This is crucial to our strategic intent of building a sustainable leadership position in Asia, being one of the High Growth Economies.” said Jayant Dhobley, President, DSM Engineering Plastics Asia Pacific. The exact amount to be invested has not been disclosed.